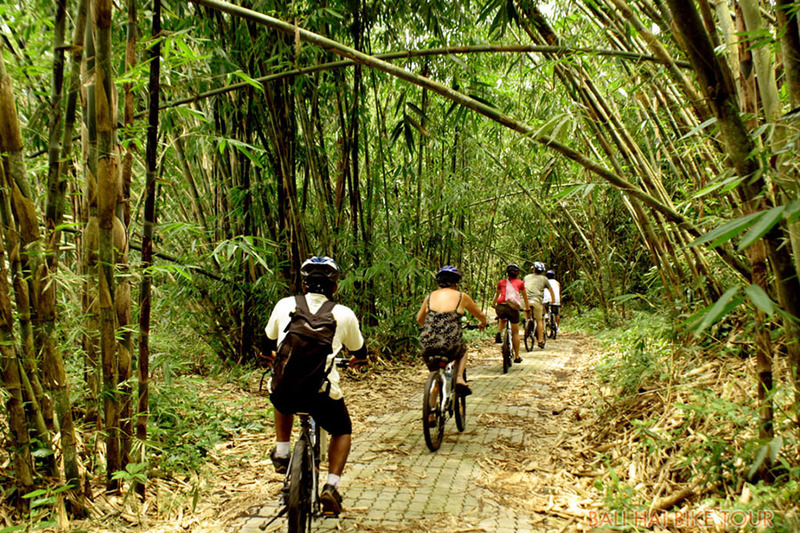 Bali Downhill Kintamani Cycling Tour is an adventure tour on a bicycle through the streets of the village Kintamani derivatives and enjoy the beautiful scenery in the surrounding streets kintamani derivatives. Adventure that is different from the others because in this adventure activity you will get three at once namely sports experience, knowledge and pleasure. 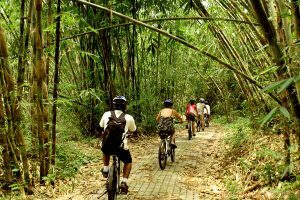 It is suitable for tourists who have the spirit of adventure and want to fill the holiday with activities kintamani downhill cycling trip. Our adventure begins when a driver pick up at the hotel, we will go directly to the starting point of cross-country cycling trip kintamani we offer. We work closely with providers cycling already has a reputation and experience in the field and has proven its quality in this adventure. Arriving at the starting point you will be met by our guide cycling, before you start you will be briefed short briefing on safety and how to ride a good bike. and also in the adventure began with a derivative of kintamani downhill road, we will pause on the way to take photos and see the scenery around is very beautiful. reached the finish point we will be getting ready to enjoy a lunch that was provided as the cover of a cycling adventure downhill kintamani this tour. after finished lunch, you will be escorted back to the hotel with our driver and with the memories that will make you feel like a complete holiday. to choose this program, you should be able to ride a bicycle, for those who have not really able to ride a bicycle, we suggest do not participate in this program. because your safety is our concern.